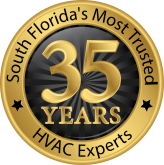 South Florida’s most reliable HVAC experts for new construction, renovation, service, and maintenance for over 35 years. 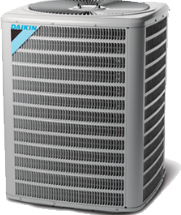 We offer custom, cost-effective solutions to repair or replace the air conditioner in your home that not only improve the cooling efficiency of your unit, but the air quality as well. 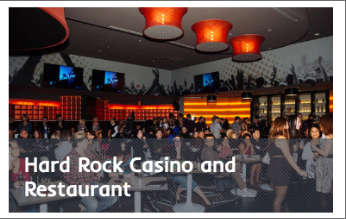 From residential high-rises and upscale housing communities to restaurants, offices, and retail complexes, our impressive portfolio of commercial projects is proof of our industry reputation. NEED TO REPAIR OR REPLACE YOUR AIR CONDITIONING UNIT? If you need to replace your home air conditioning system, our customer-driven service technicians ensure that you’ll have a new system in place fast. 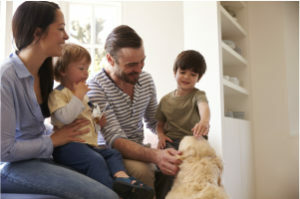 We are committed to bringing you an air conditioning solution that matches your budget and lifestyle from top-rated brands like Trane, Rheem, Carrier, York, Lennox, and Daikin. Our service technicians are trained to work quickly and efficiently on any size unit to repair what’s actually keeping your unit from working at its best — preventing costly repairs and replacements. You can count on 100% transparency in our quotes.  Emergency service is available 24/7 and all our services estimates are free with repair. The South Florida weather can be stressful – for both for you and your home A/C system. Constant 95-degree weather can make you lose your cool as it brings your air conditioner’s efficiency to a slow grind. With a maintenance plan, we can get your A/C’s cooling potential back up to speed before it breaks down. As you embark on your new construction project, look no further for an honest, experienced partner for the process. As a LEED certified full service mechanical contractor, our expertise reaches far beyond the HVAC industry and ranges from installation of new air conditioning systems of all types to full energy management systems. Anyone who knows renovation knows to expect the unexpected — that’s where our experience counts. Whether it’s the installation of a new system in an existing space or a needed alteration to an existing system, A&P Air Conditioning offers value engineering to help you best plan for your renovation with attention to detail. 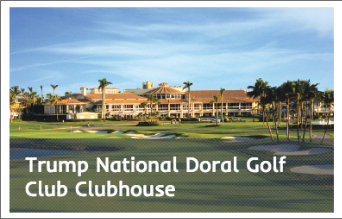 Building a property outside the South Florida area and need a trusted partner? 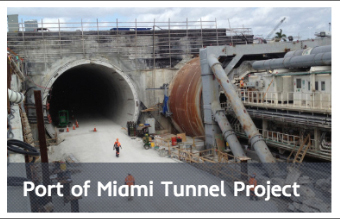 Our leadership and project management team can mobilize a team throughout the state and still keep your costs down by leveraging our value engineering and customization expertise. All while counting on the reliability you can expect from A&P Air Conditioning. WITH A FLEET OF OVER 50 TRUCKS, WE’RE READY TO SERVICE SOUTH FLORIDA 24 HOURS A DAY, 7 DAYS A WEEK. WITH THESE REBATES & FINANCING OFFERS FROM OUR PARTNERS! With more than 35 years of experience, we lead the market in reputation and expertise. 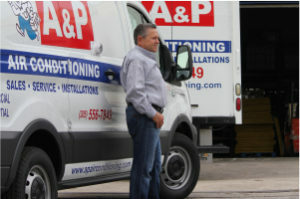 Founded in 1982, A&P Air Conditioning started with two men and two trucks and has since evolved into a full-service mechanical contractor called upon by many leading brands, contractors and developers. Our services range from new construction and renovation to service and maintenance. Sign up for our monthly newsletter with Pro Tips to maintain your A/C, along with current rebates, offers, and promotions.